Geo cache is a game of hide and seek where you are looking for hidden “caches” or containers located in the great outdoors. 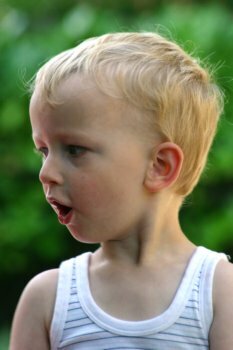 Commonly referred to as “geocaching”, it is an especially fun thing to do for families and can be used as a teaching tool. Campers and hikers also find it fun as it adds a whole new dimension to the hiking experience by challenging the hiker to “find the next one”. One person can be in charge of the gps and can be designated the geocache navigator. Those that enjoy this sport use a combination of online clues and GPS coordinates to find the containers which are usually hidden in unique and interesting places. Some are concealed in plain sight and are still easily missed. When you find the geocache container it will be filled with a logbook, pencil and sometimes prizes. Game rules say you should write your name and the date that your found it. Large containers sometimes contain a variety of other things like maps, books, toys, and money. Rules also say that if you take something from one of the caches you are required to leave something else in its place. Reporting their individual cache experiences is a large part of the fun for geo cache hunters. 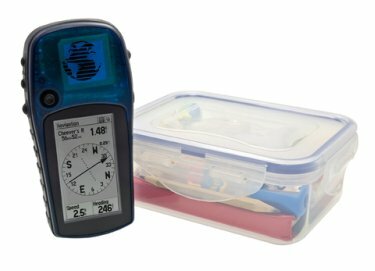 A GPS receiver is needed so that you can determine your position on the planet in relation to the cache’s longitude/latitude coordinates. You can buy a GPS receiver for about $100. Sometimes you can borrow a GPS from an area Visitor Center. In 2009 The Appalachian Regional Commission received a grant to develop the Gems of Rockbridge Geocaching Trail which consists of 10 specially placed caches that feature the beauty and cultural heritage of the Natural Bridge, Lexington, Buena Vista area. Plans are to expand the trail to all towns adjacent to the Blue Ridge Parkway. 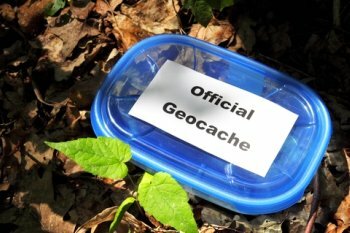 Each geo cache container contains a question about the surroundings and you are required to supply the answer. Reward for finding all 10 boxes is a commemorative coin which features on one side the Rockbridge Trail and on the other side the 75th Anniversary of the Blue Ridge Parkway. Geocache coins are collected just as some kids used to collect baseball cards.